Preservation New Jersey and the New Jersey Jazz Society are pleased to welcome jazz vocalist Doris Spears back to the 1867 Sanctuary, joined by Jeff Fadden (Guitar), Scott Hornick (Bass) and Pete Inverso (Drums). 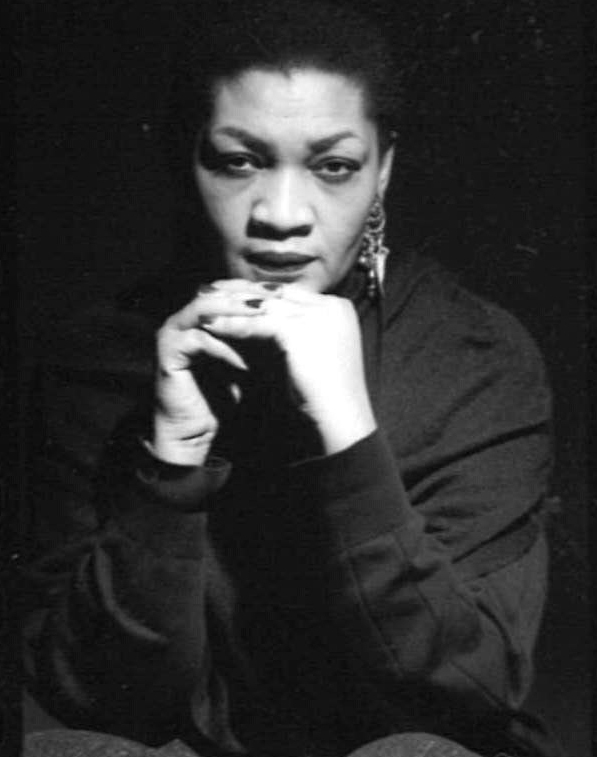 Doris Spears was born in the Mississippi Delta and partially raised in Gary Indiana and Chicago IL, where as a teen-ager she immersed herself in the music of Jazz, Blues and R & B. By the time, she was 17 she was already singing professionally in Chicago Jazz clubs and concert halls, with musicians such as Von Freeman, Lefty Bates, and Vernell Fournier. Gradually word about Doris’ voice spread from Chicago to St. Louis and New York and points in between. Then in the 80’s Lionel Hampton met Doris at the New York Public Library in Bryant Park, invited her to audition, and immediately asked her to tour with him. The rest, as they say, is history. Beginning that fall and throughout the decade Doris would tour parts of Europe, the Middle East and the United States; gigs would follow with a veritable who’s who of Jazz up to and including Jack MacDuff, Clark Terry, Egil Kapstad, Grady Tate, David Braham, Radam Scwartz, Pam Morita, Rune Nicolaysen, Paul Weeden, Charles Earland, Thilo Berg, Jack Von Poll, Eddie Green, Big John Patton, Tony Williams, Don Wilner etc, etc. Eight years later, after two highly celebrated CD’s, “The Duchess: Jazz & Juke Joints”, arguably, her most seminal CD was released and greeted with even greater critical acclaim; we are additionally treated to her magnificent gifts as a songwriter and lyricist. “A Tribute to Billie Holiday” was performed in a concert at Trenton’s Fabled Ellarslie Mansion on May 18th 2007. Her regular trio consisting of Master Pianist/Organist David Braham, Drummer Payton Crossley of Ahmad Jamal fame, and Broadway/Jazz Bassist Roy Cummings, backed her superbly. The audience that night gave Doris a standing “O” and lingered after the instruments were packed up to enjoy her conversation. Doris Spears is the mother of Shahran Spears, an Education Administrator in IL and Aries Spears, Comedian and Actor living in CA.